I got back from Burma. I am helping with a web page for Nightly Devotion. 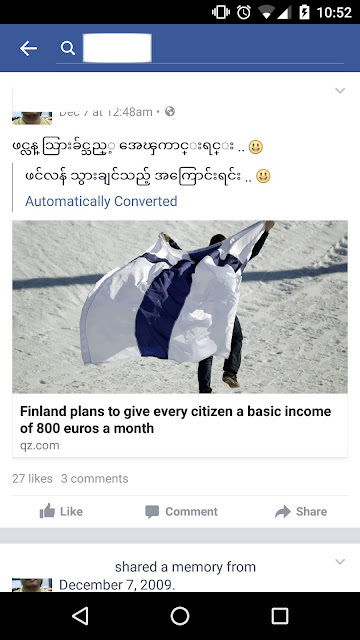 This is for Burmese Christians abroad. I will write more about my experiences later.